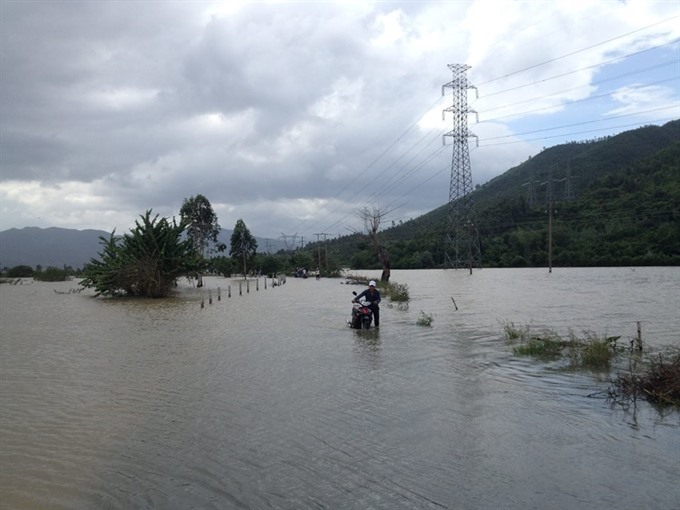 ĐÀ NẴNG — The flooded central province of Phu Yen Province has called for Government emergency aid of 1,000 tonnes of rice and over one tonne of medicine and medical supplies. The province sustained the most damage in the south-central region from recent rains and flooding, with an estimated loss of VND337 billion (US$15 million). Provincial authorities also asked for an emergency fund of VND90 billion ($4 million) for quick repair of flood-damaged roads, dykes and irrigation systems. The Centre of Flood and Storm Prevention in the Central and Central Highlands regions said flood levels in the rivers of the south-central region have gradually been subsiding, but there was still risk of flooding. According to the latest reports, floods washed away over 250,000 cubic metres of soil on roads, channels and dykes, damaging 15 bridges and causing a loss of around VND430 billion ($19 million). Ten residents of Bình Định, Phú Yên and Dak Lak provinces were killed, while over 12,000 houses in provinces from Quang Ngai to Ninh Thuan and the central highlands provinces of Gia Lai, Dak Lak and Dak Nong were submerged or otherwise damaged. Over 11,000ha of rice and farm produce along with 17,000 fowls and cattle were either killed or swept away. 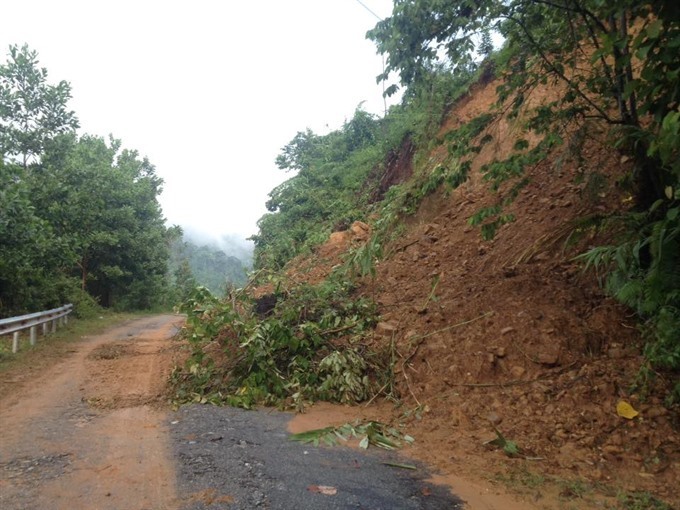 According to the Centre for Flood and Storm Prevention in the Central Highlands, some provinces have completed repairs of crucial sections of roads and railways as of yesterday morning.